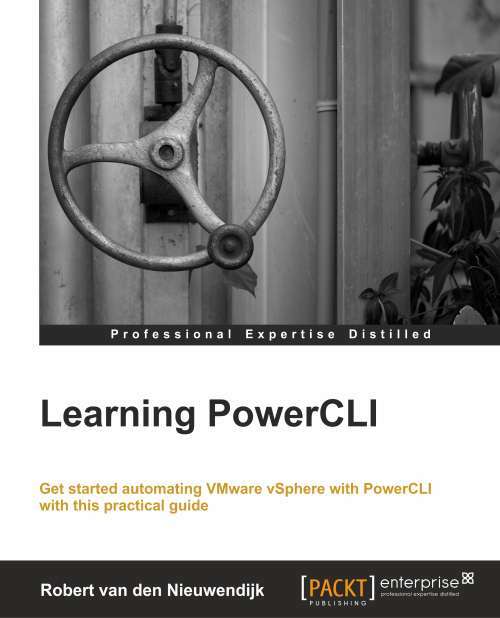 Last week there was a question in the VMware VMTN Communities VMware vSphere PowerCLI forum from Papires who asked how you can convert the ESXCLI command ‘esxcli storage vmfs snapshot mount -l “DATASTORE”‘ into a PowerCLI command. I had not done very much with ESXCLI in PowerCLI, but I knew that it was something like ‘$esxcli.storage.vmfs.snapshot.mount’. However I was struggling with the ‘-l “DATASTORE”‘ part.